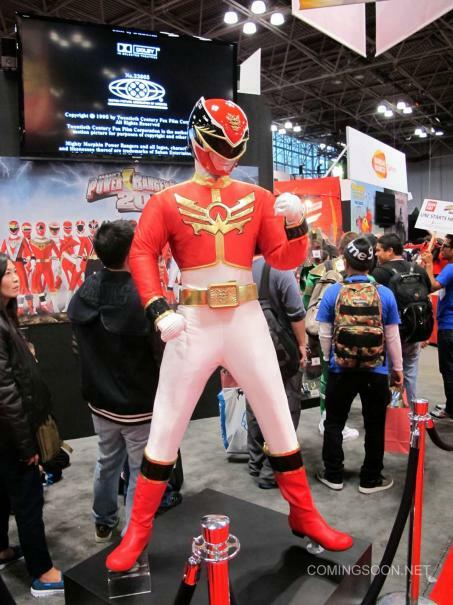 Cosplay Photos and More From the 2013 New York Comic Con! ComingSoon.net and SuperHeroHype are attending the 2013 New York Comic Con this week and we’ve uploaded our first batch of photos from the show which you can view below. You’ll get a look at cosplay, floor pics, action figures and more! Stay tuned for more photos in the next few days.